Luca Arnaudo (Cuneo, 1974) is a senior investigative officer at the Italian Competition Authority, Rome: he has been case-handler of several important proceedings in the field of pharmaceuticals, public utilities, building-materials industry. 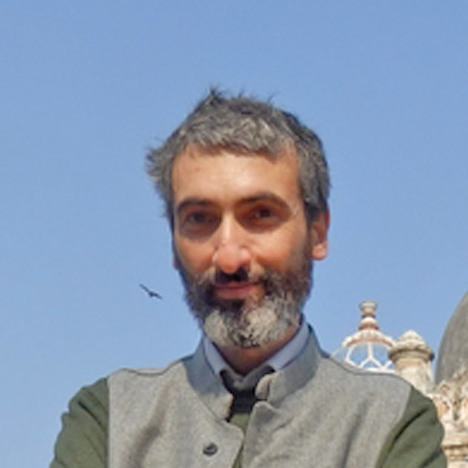 Luca gained a Ph.D. in Law and Economics at the LUISS Guido Carli University (2012), a post-graduate diploma in Law at the Sant'Anna School of Advanced Studies, Pisa (1998), and a Law degree at the University of Pisa (1998). An adjunct professor at the LUISS Guido Carli University, Rome, a visiting professor at the Sant'Anna School and a visiting scholar at various universities both in Europe and the Americas (Syracuse University School of Law, Universidad de La Matanza-Buenos Aires, Oslo Universiteit, Universität Wien), Luca is frequently lecturing about his research and practice at universities and various events. He has published widely in the areas of antitrust, law and economics, cognitive law, pharmaceutical law. He is European editor of The Digest, the National Italian-American Bar Association law journal, as well as peer reviewer for several academic journals. Current research interests are FDI and merger policies, Law & Geo-economics, interactions between competition law and access to essential medicines.